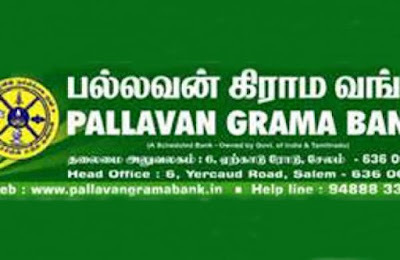 Pallavan Grama Bank IBPS Recruitment 2017 : Pallavan Grama Bank is one of the famous banks in Tamilnadu. Pallavan Grama Bank IBPS Recruitment 2017 has recently announced for 395 Officers, Office Assistant Job Vacancies. Want to apply for it? now you can check below. 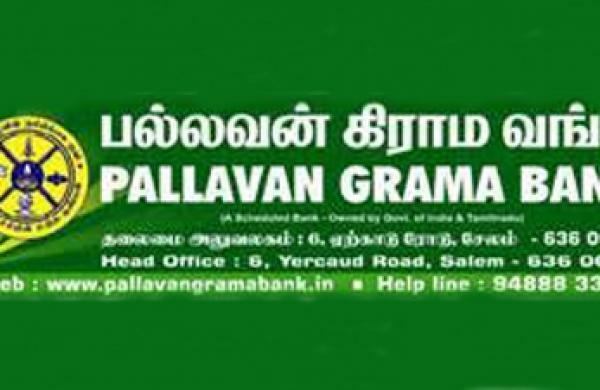 Pallavan Grama Bank (Tamil:பல்லவன் கிராம வங்கி) is a regional rural bank in the Indian state of Tamil Nadu. It serves in 15 districts of the state with more than 200 branches. Pallavan Grama Bank, sponsored by Indian Bank, was formed on 31-08-2006 by amalgamation of erstwhile Adhiyaman Grama Bank, Dharmapuri & Vallalar Grama Bank, Cuddalore as per GOI Gazette Notification dated 31-08-2006.